SpeedLine one-on-one and small group training recognizes and incorporates the client’s current health status and goals, enabling them to follow an energetic and realistic journey toward successful lifestyle changes. Our flexibility in scheduling and location ensures convenience and accountability to a committed fitness plan. 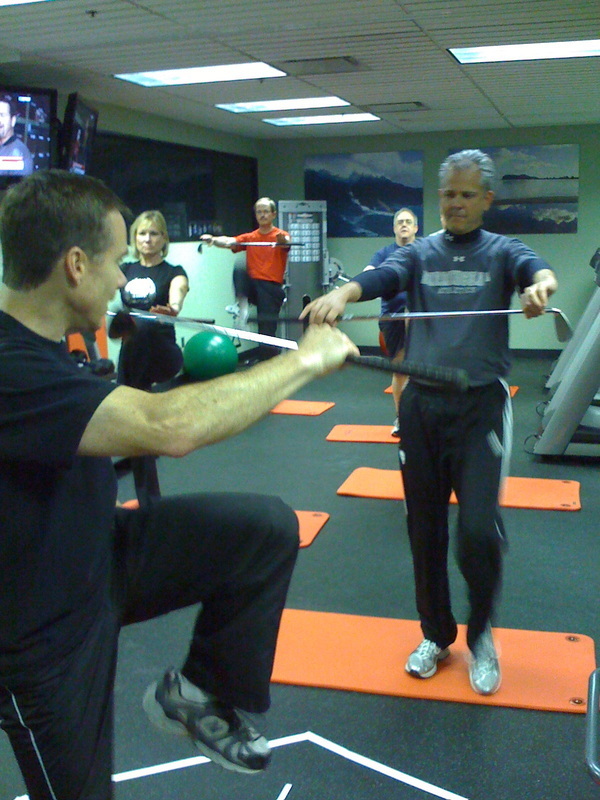 SpeedLine fitness professionals are dedicated to serving others; we offer a truly personal and motivating experience. Our goal is to create a platform for a lifelong positive change in our client’s future.